SCATOLA GRANDE MOLTO RARA DA TROVARE COMPLETA E SU SPRUES. BOX 1978 COMPLETO SU SPRUES, CAVALLO IN COLORE RARO. 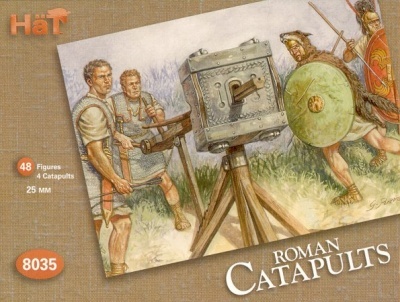 DALLA SERIE ENCICLOPEDIA ILLUSTRATA. 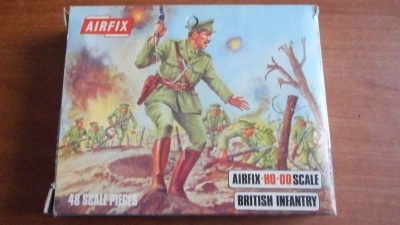 COME DA FOTO - SOLDATINI IN PLASTICA - rare box Material Plastic.